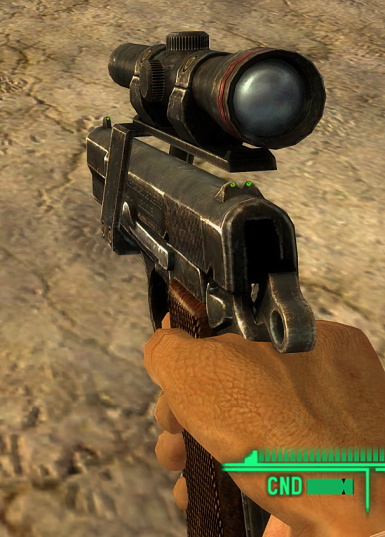 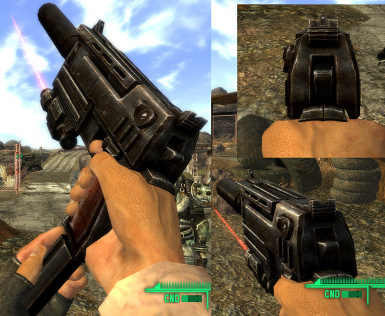 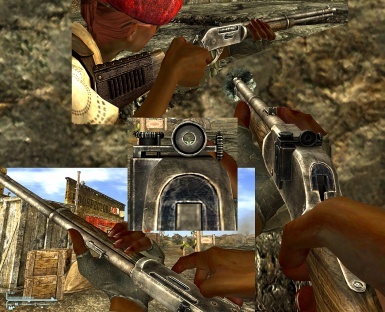 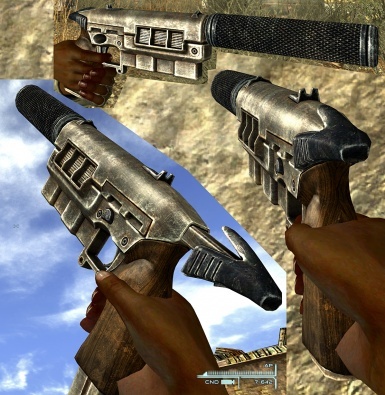 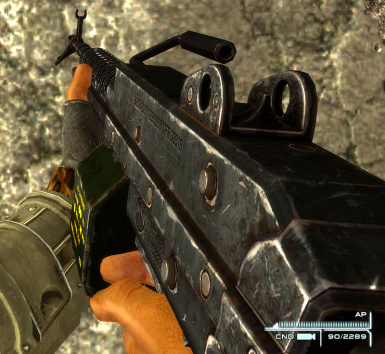 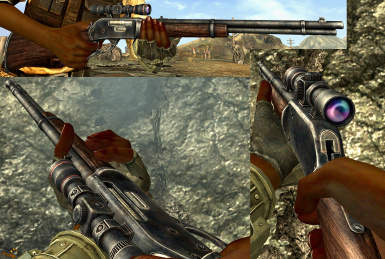 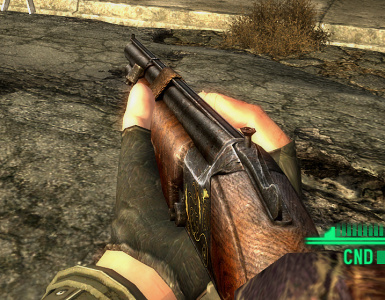 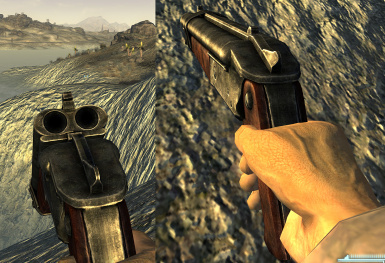 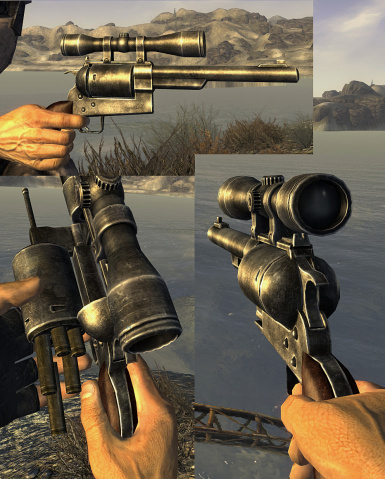 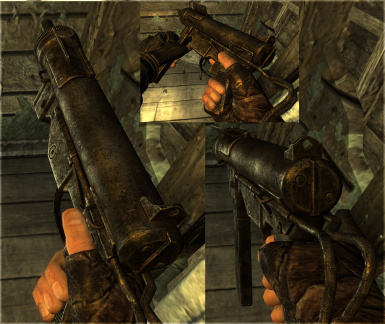 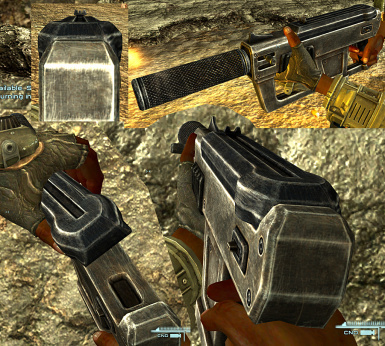 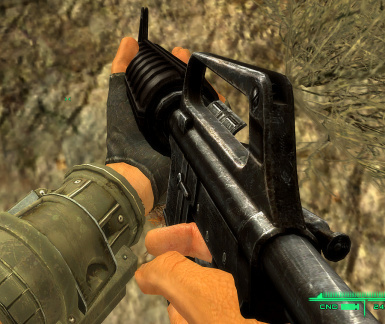 This is a pack release containing all my New Vegas weapon retextures. 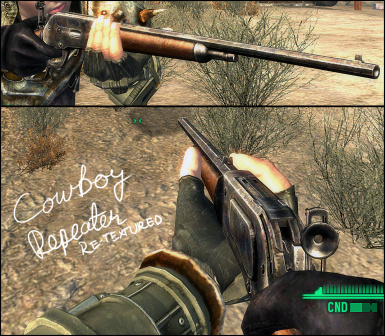 This will be periodically updated but not necessarily immediately after I release something new. 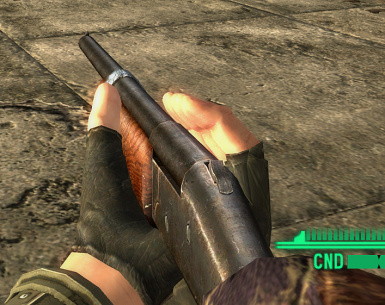 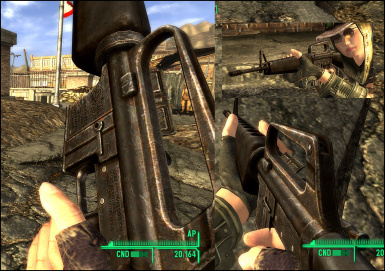 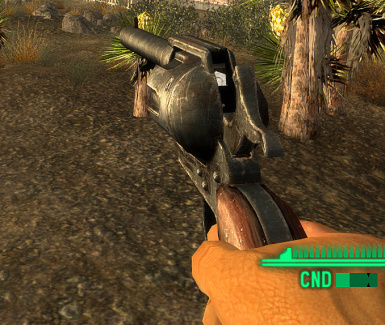 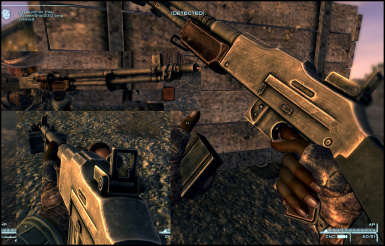 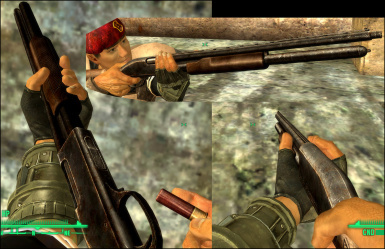 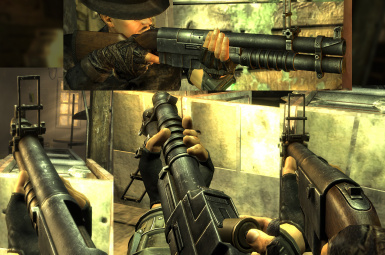 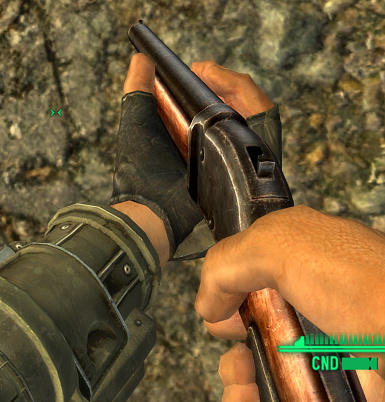 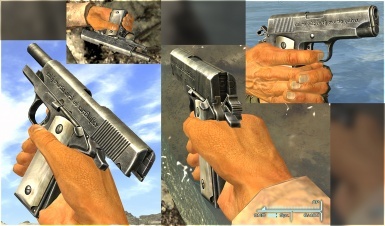 ATTT - Armed to the Teeth - New Vegas Required for compatible textures. 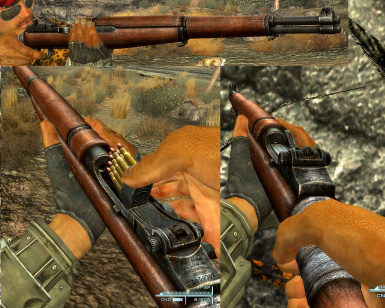 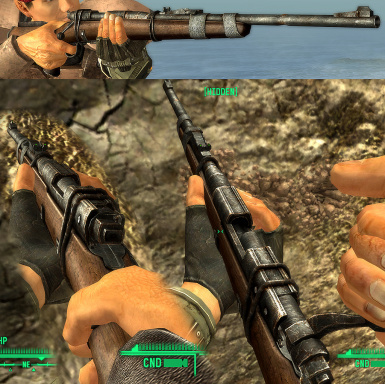 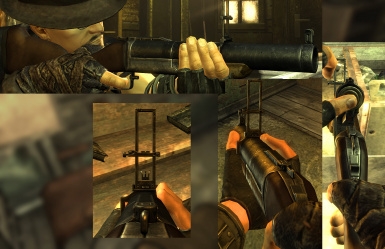 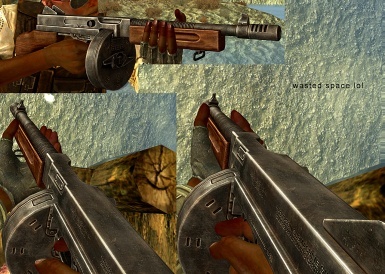 Gewehr 47 If you don't the sniper rifle's stock is gonna look all messy, so might as well do that no? 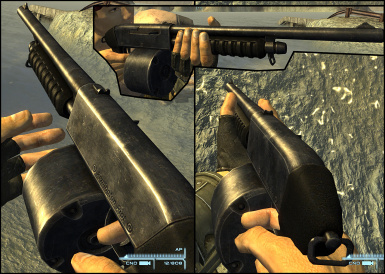 Fixed 12.7mm Submachine Gun suppressor. 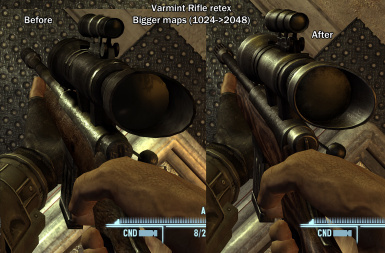 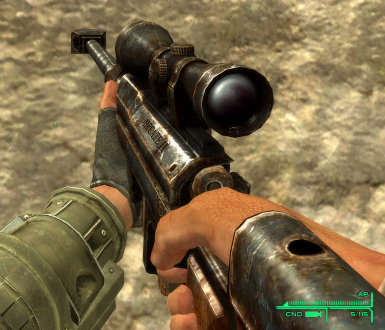 Fixed smoothing on modded Anti-Materiel Rifle (GRA). 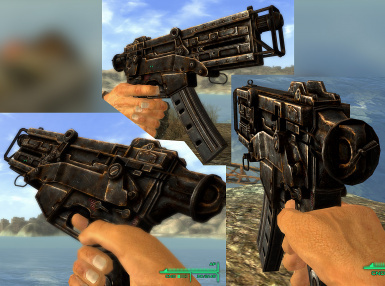 Removed pre-order packs from master list. 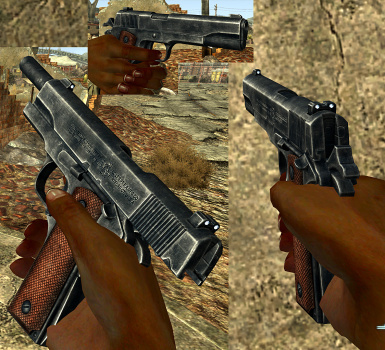 Added textures to Weathered 10mm Pistol. 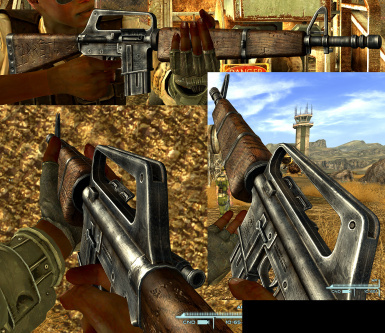 Complete remake of the Anti-Materiel Rifle (GRA). 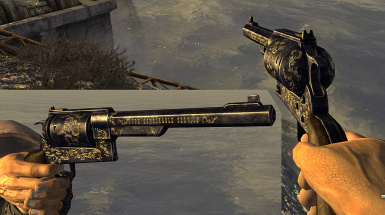 Big thanks to PrinceMinus! 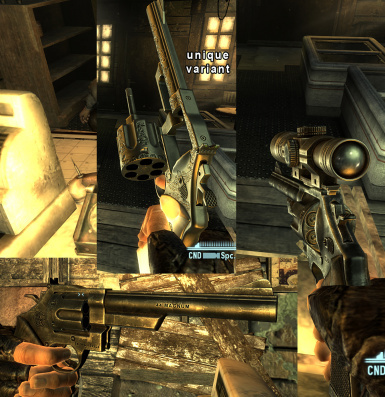 Credit to TheFoul and PrinceMinus for helping bigly. 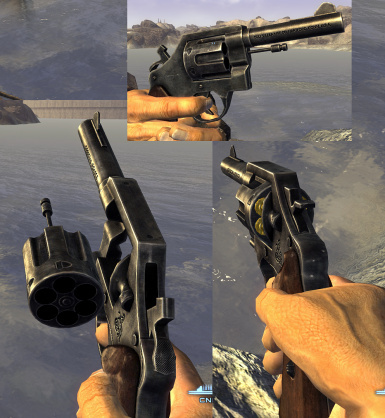 Fixes for .357 Magnum Revolver and Lucky. 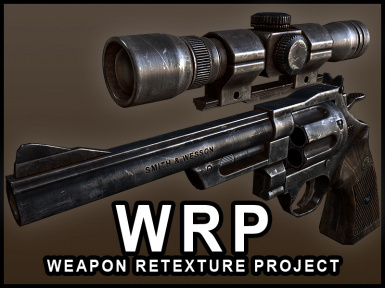 Beginning unique pathing for WRP assets. 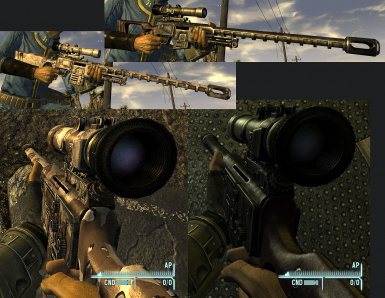 Reservists Rifle, Victory Rifle, and other F3 guns that use sniper rifles fixed. 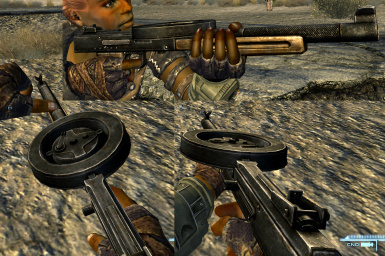 Fixed That Gun/5.56 pistol ground object. 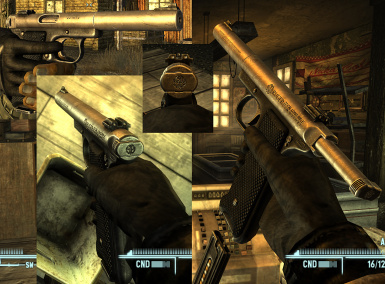 Fixed Ranger Sequoia, .44 magnum, police pistol ground objects. 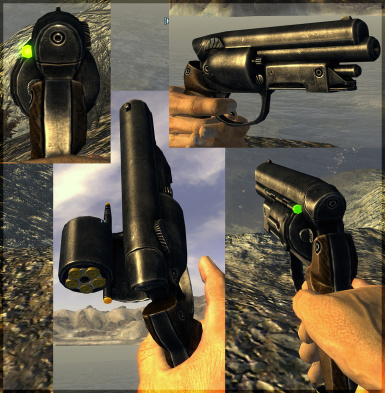 Want to learn how I make these? 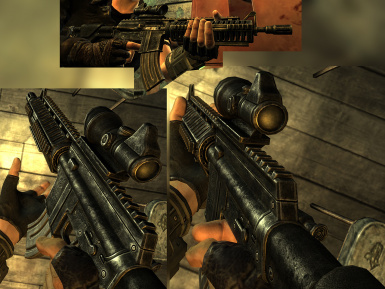 Check out my weapon creation tutorial here!